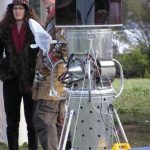 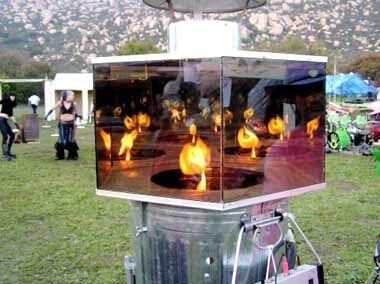 Flame World premiered at Xara in 2006. 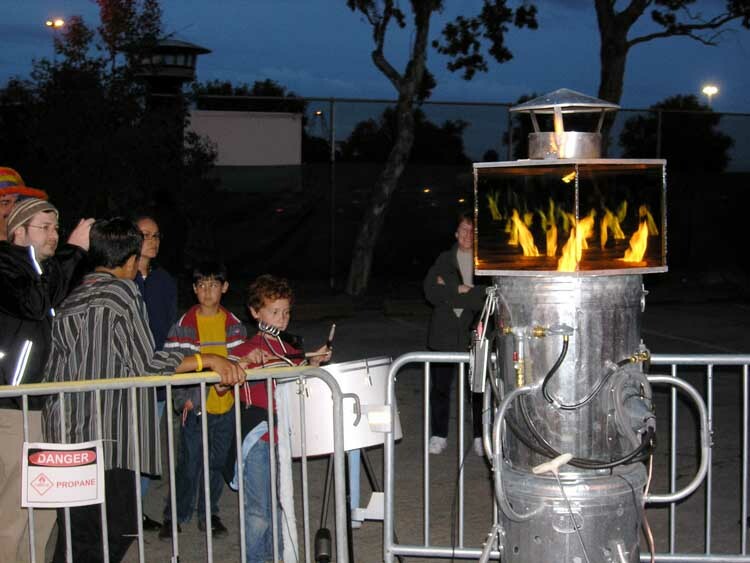 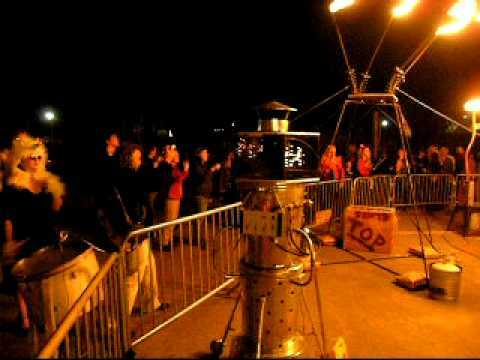 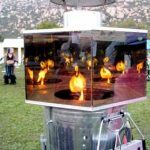 Flame World is a rapid-acting, interactive, kinetic flame sculpture that employs a voice coil to move propane in direct sync to ambient audio. 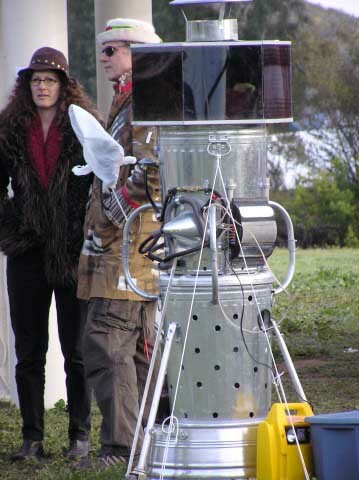 Developed by Alan Macy, along with the Kaleidoscope “head” that was developed by Dominique Reboul.